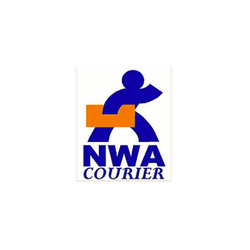 NWA Courier – Founded in 2004. Urgent parcel delivery Dallas, Los Angeles and Northwest Arkansas ready to pickup your same day delivery to anywhere within 45 minutes. All courier drivers are equipped to handle all your biological and medical goods. Full coverage – providing delivery and pick up service to anywhere in the United States. Time sensitive logistics – It’s proven that when your customer receives their item quickly they are more likely to purchase from you again even if your goods are more expensive. Time really matters! TSA Certified for airport clearance. Open 7 days – 24 hours.